Special Discount: Use our exclusive discount code “GPIC14” to receive 10% off! The upcoming “RESI 3” conference is set to be one of the more unique events in the life sciences sector in 2014. This full-day investor partnering conference is focused on redefining the investor landscape in early stage life sciences, offering one of the most compelling events for active early stage life science investors. 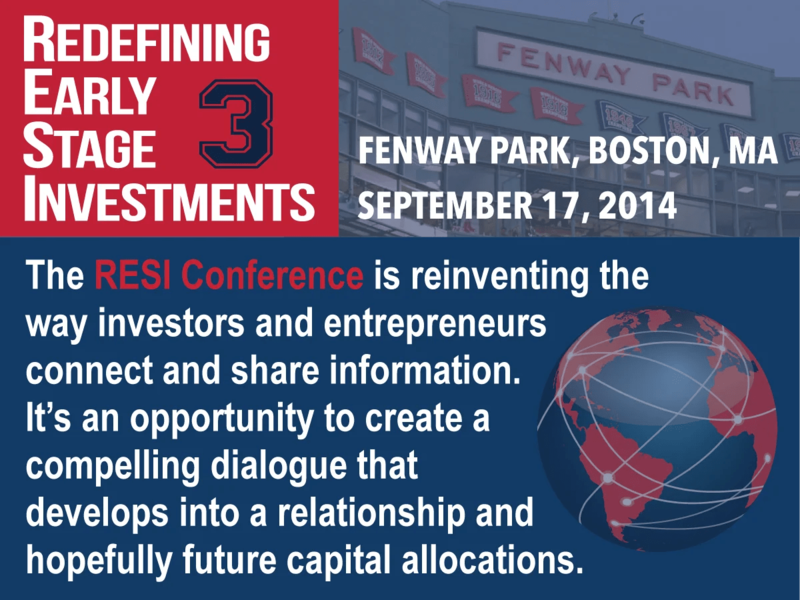 The “RESI 3” conference will be taking place this year in Boston, Massachusetts, USA on September 17. The conference is focused on enabling emerging life science companies to meet early-stage investors based on mutual fit. RESI features hundreds of active life science investors interested in both biotech and medtech. Investor categories include Corporate Venture Capital, family offices, hedge funds, mid-tier Private Equity, venture philanthropy & patient groups, virtual pharmaceutical development companies and more new categories of early stage investors. 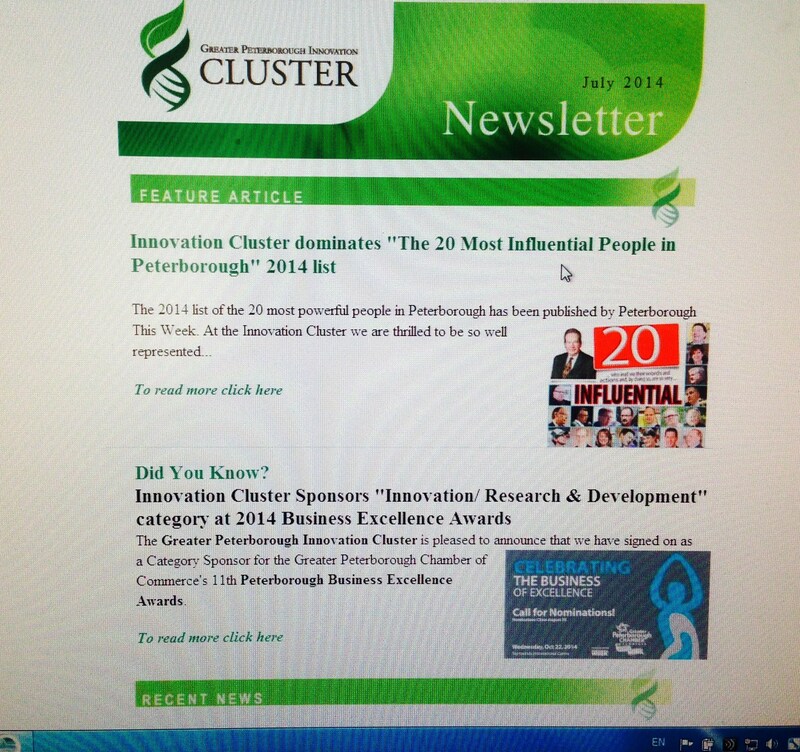 And best of all: the Greater Peterborough Innovation Cluster has partnered with Life Science Nation to offer Ontario-based life science start-ups, early-stage companies and Angel investors a discounted participation rate for this event… please click here to register, and use the discount code “GPIC14” for 10% off your registration fee! Emerging life science, biotech and medtech companies seeking investors. Early stage life science investors. Organizations that sell products and services to emerging companies. Life Science Nation’s “RESI 3” conference is all day event, set in the heart of Boston: the global hub of life science. It will feature unique early stage investor panels that will provide the latest perspective on the state of investments in the industry, and provide a full day of partnering for companies looking to connect with service providers and investors. The September RESI Conference will attract 500 global attendees. RESI has hosted over 1,000 partnering meetings in just two previous events. The event’s success is built on a strict, 1-to-1 ratio of investors to early stage companies. Engage in one-on-one partnering meetings. The RESI partnering system is customized around the conference, and reflects the LSN investor platform’s streamlined search ontology, meaning you will be able to search directly for investors and partners that match your technology. RESI hosts a variety of investor panels available to conference participants, which are based on cutting-edge content derived from our research of industry investment activity. RESI will also have a series of in-depth workshops in the areas of outbound fundraising, start-up valuation, and the legal landscape. Finally, please click here to register – and use the code “GPIC14” for 10% on your registration costs!